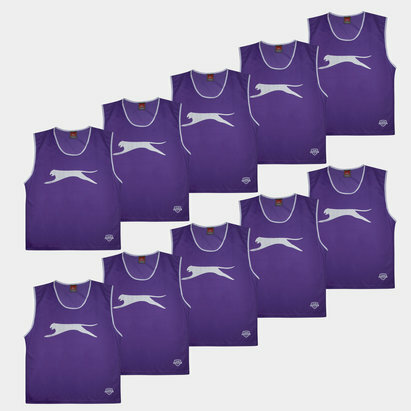 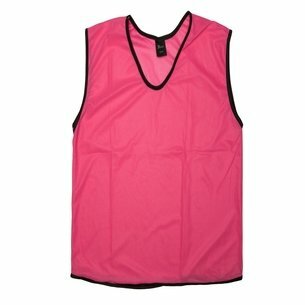 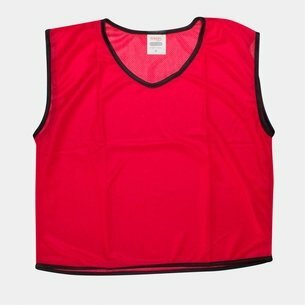 Keep your game razor-sharp with training bibs from Lovell Rugby. Whether you're preparing for a big game or messing about with your mates, Lovell Rugby has everything you need. 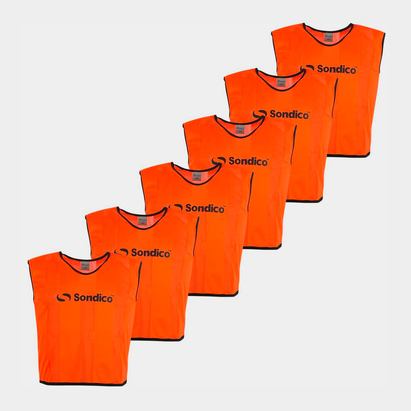 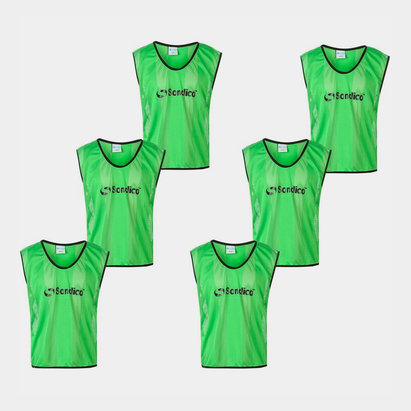 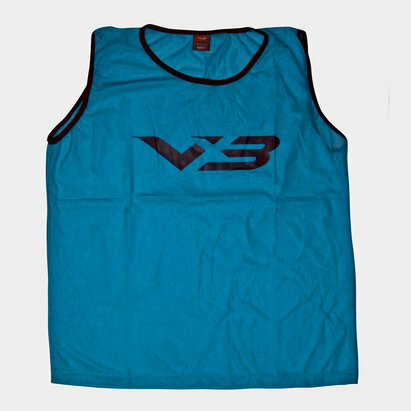 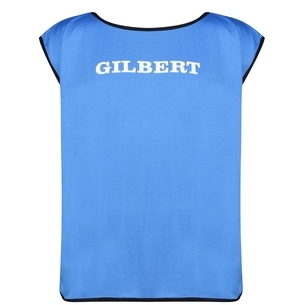 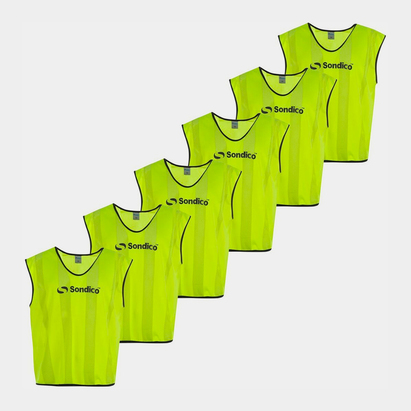 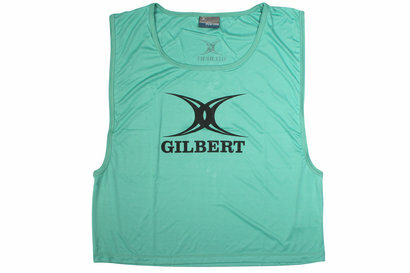 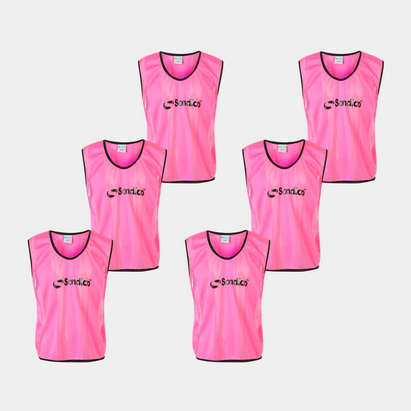 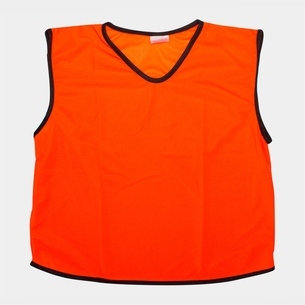 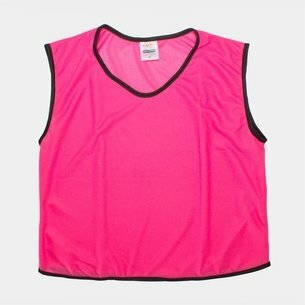 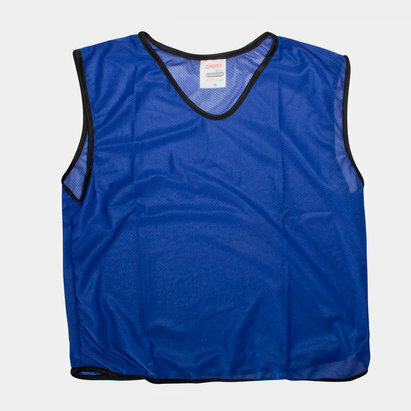 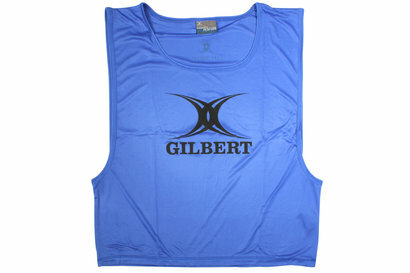 Browse our range of rugby training bibs to find out more.